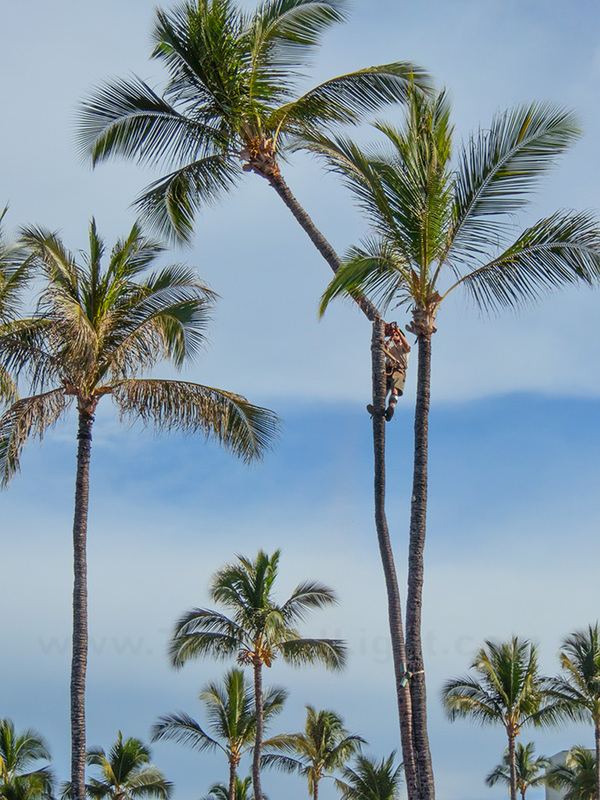 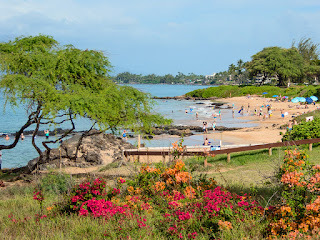 Yet another coconut palm bit the dust at the Wailea Marriott this morning. I am always saddened to see trees chopped down for no good reason. Even though skies were hazy, it was a great day to be enjoying the great outdoors.